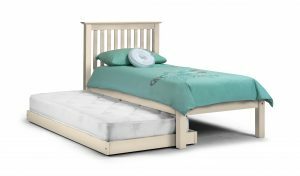 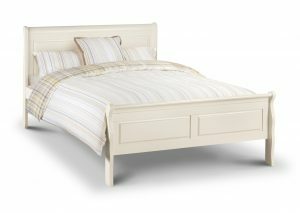 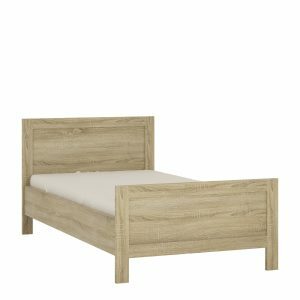 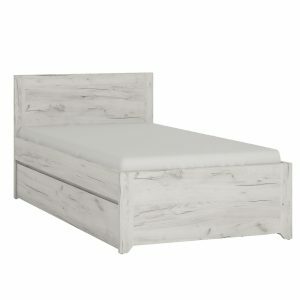 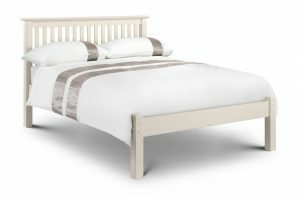 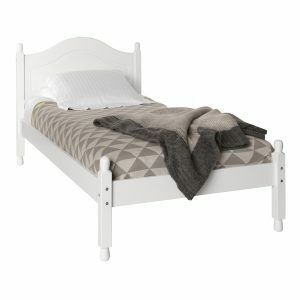 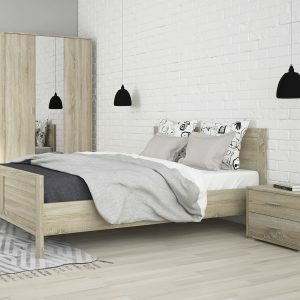 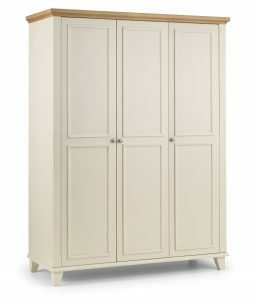 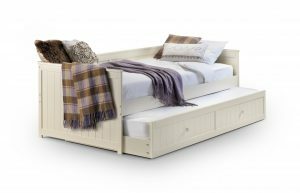 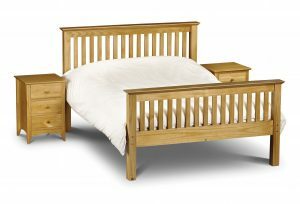 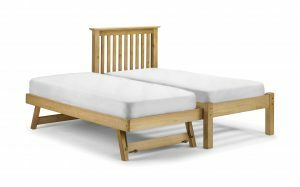 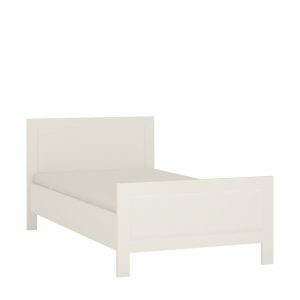 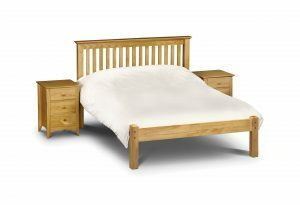 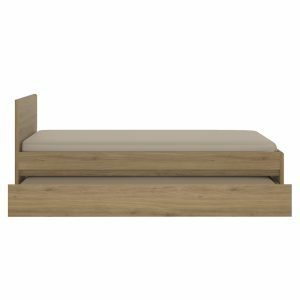 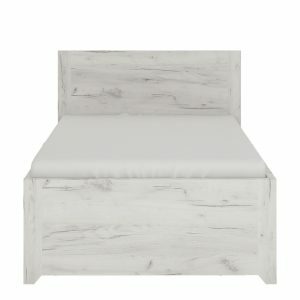 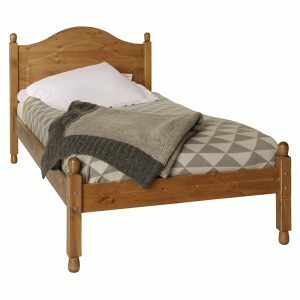 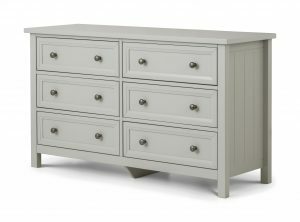 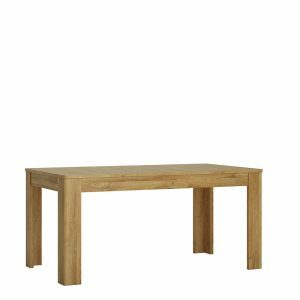 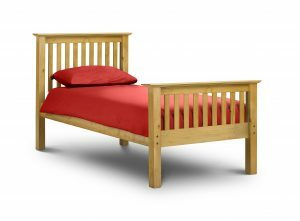 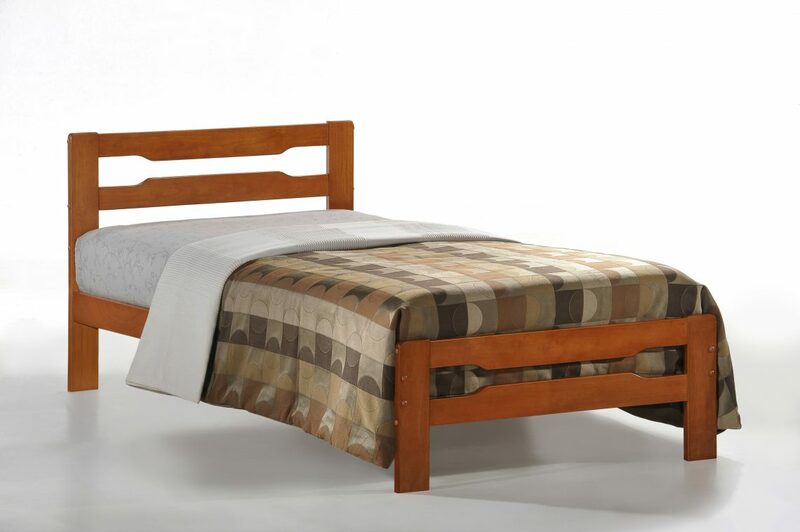 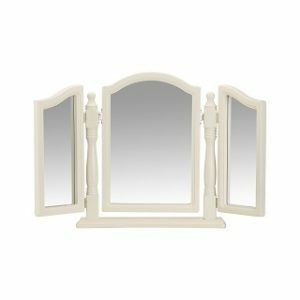 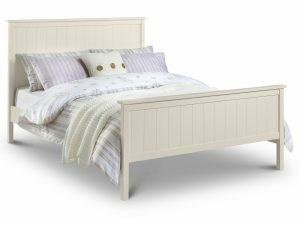 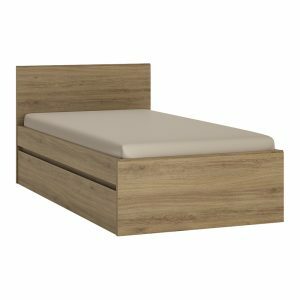 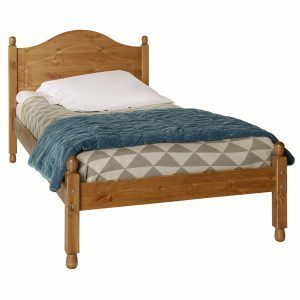 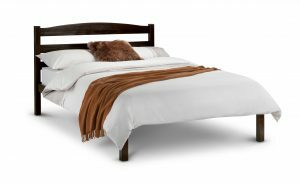 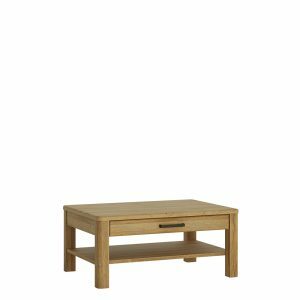 Our range of Single Wooden Beds includes Bed frames in Pine, Oak, and many more of all sizes, types, colour and design. 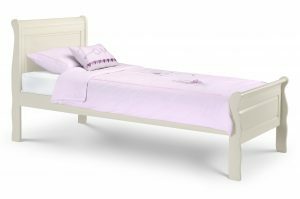 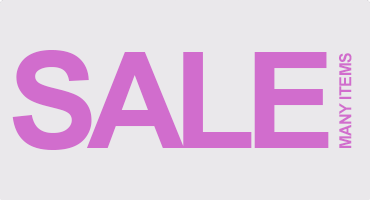 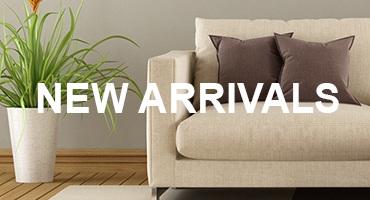 All frames will fit any of our standard single mattresses. 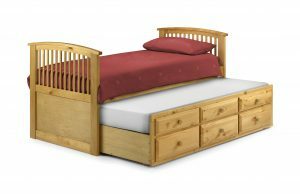 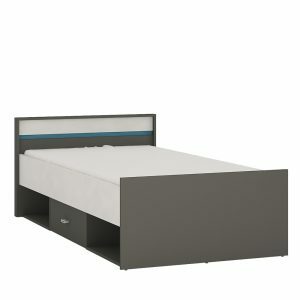 A standard Single Bed is 3 feet wide and 6 feet 3 inches long (91 x 190). 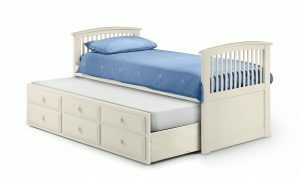 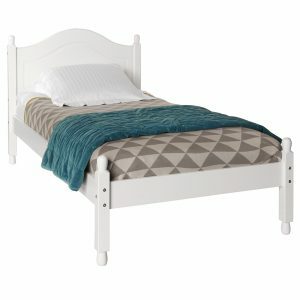 This is the most common bed size for children, kids beds and bunk beds.